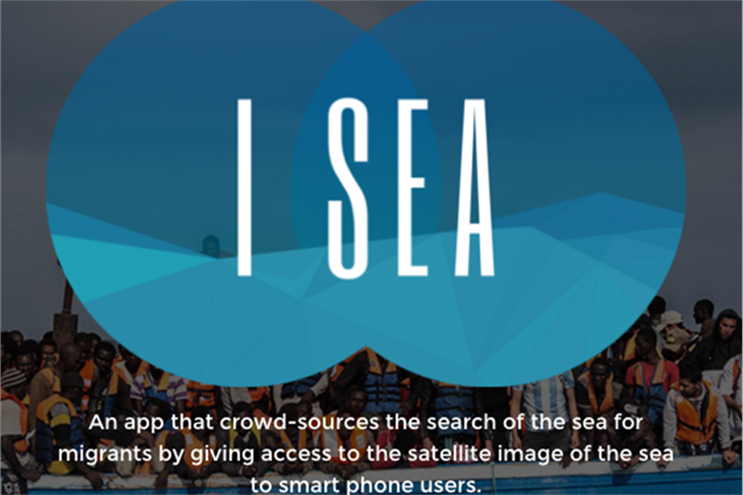 Grey Group is returning its bronze Lion that it picked up for its I Sea app at the Cannes Lions International Festival of Creativity last month. The app came under great scrutiny after bloggers found it did not work, calling it a scam, and Apple removed it from the App Store. It was entered in the Promo and Activation category and claimed to help migrants leaving war zones by sea. A statement from the agency said: "During Cannes we said the app was real and its creator, Grey for Good in Singapore, is a highly respected philanthropic unit that has helped numerous non-profit organizations. "Moreover, Grey is one of the most creatively awarded agencies in the world with the highest ethical standards. We won over 90 Cannes Lions this year alone so there is no need for scam projects. "However, given the unwarranted, unfair, unrelenting attacks by unnamed bloggers, we are putting an end to this and returning the bronze Lion so there is not even the hint of impropriety or a question of our integrity. "The saying no good deed goes unpunished is apt in this case."